Ethel O'Dell can help you estimate the value of your home and get an accurate estimate commonly used in the real estate market, known as a Comparative Market Analysis or "CMA". 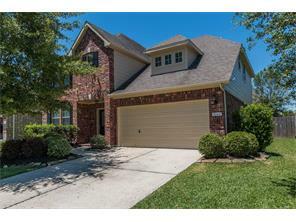 Ethel O'Dell with Keller Williams Realty The Woodlands is a real estate professional in TX. View Ethel O'Dell bio, Listings by Ethel O'Dell, Neighborhoods where Ethel O'Dell is active and more. You can contact Ethel O'Dell by phone, email or visit the website.